Flying economy class is less costly, more effective and gets you to your desired destination. The fact is that majority of travellers use economy as their preferred class to travel. What if every time you travelled and you booked an Economy Class Ticket for yourself, your airline offered you a Free Upgrade to the First Class! Now let’s assume that the original airline dream comes true, and all airlines in the world offer you a free first-class upgrade on every economy ticket that you purchase. In such case, wouldn’t it still be important for you to choose the right airline? How inconvenient and frustrated your first-class journey will be if your airline frequently cancels the schedules, runs late and lose your baggage every now and then. Choosing your right CSP partner is as Critical as Choosing the right airline for a smooth, delightful and a hassle-free Experience! I write this article today to help you make that right decision and help you choose your CSP partner for an effortless cloud experience. 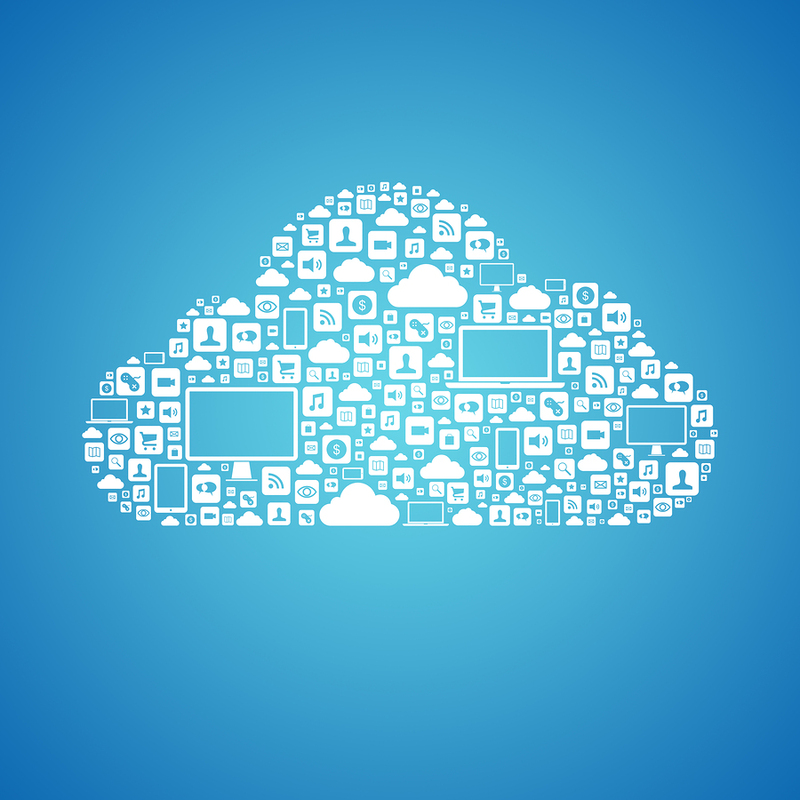 What is CSP and Why is it a great value for cloud customer? While Cloud adaption has mainly been driven by the crunchy economics and the need to convert Cap-ex to Op-ex, it is important to understand the importance of also minimize operational expenditure when you move from on-premises to cloud. While the above listed options 1, 2 & 3 of Azure subscriptions, helped customers from converting costly capital expenditures on hardware infrastructure to a monthly pay-as-you-use rental expense, anyone who has used Azure services will know that to get peaceful sleep during nights, you still needed a team of experienced in-house Azure experts and Support from Microsoft (which is not free and needs to be paid for), where both of these now get added as a recurring cost to your operational expense budget. Surveys conducted across Azure customers have indicated that they almost always land up having un-used resources on their subscription, which amounts to an average of 35% extra payouts to Microsoft. This usually happens because of the usage not being monitored on your subscription and, also missing out on regular clean-up of resources that are no longer being used. We do have stories from customers on EA subscriptions who landed up spending millions on such un-monitored and unused subscriptions and did not know they were doing so until one day the overall annual bill arrived. Now let’s talk about the CSP (Fly-First Class) need and advantage, where you give the burden of all that is mentioned above to your CSP partner. This CSP service to you should mandatorily be a free value service from your CSP partner, as he already earns incentive from Microsoft on your consumption, based on a recurring revenue model. Thereby as a customer, if you choose to opt for Cloud services and CSP as your choice of subscription, you not only change your cap-ex to op-ex, but you also reduce your operational expenditure drastically by eliminating the human resource cost for infrastructure management. Another major benefit is that you now also have your account monitored and controlled for any unwanted resource(s), thereby keeping a check on your bills and helping you stay within your expected budgets. Most customers who switched to CSP have seen a drop in their overall expense going anywhere from a min of 25% to a max of 60%. How to evaluate if you are working with the right CSP? It is very important for you to choose your right CSP partner to be able to enjoy all the above-mentioned benefits, just as we could relate to choosing the right airline for your travel ensuring a smooth and a hassle-free flight. 1:Are you a Tier-1 CSP Partner? If no then ask them to get you connected to the Tier-1 partner that they are associated with, because the Tier-2 partners are merely salesmen. Your technical support and billing comes from the Tier-1 CSP partner and it is them that you need to evaluate. 2:How many technical resources do you have on Azure? Most partners do not have technical resources and only have sales and pre-sales teams. 3:What is the overall experience that your support team has on Azure and are they certified by Microsoft? 4:Do you have an SLA in place for customers that have penalties defined, on breach of Service commitments? What are the Support timings and how do we reach support? 5:Do you have a well-established support process with a monitored ticketing system? 6:What technology do you use to provide remote support to your customers, and is it secure? 7:How many hours of Azure free training do you offer for our (customer’s) in-house team? 8:Do you have a premium-support contract with Microsoft that we can avail through you? Will you be taking complete ownership of all kinds of migration activities, DA\DR, Performance optimization, Cost optimization etc. and are such services free? 9:How Large is your CSP (in terms of Revenue and People) and how many years have you been in the cloud business? Ask for customer references; check for genuineness of the reference; speak to the references, preferably ask for email confirmation from the reference for the quality of CSP services. Ask CSP for an email from Microsoft vouching for the partner’s expertise. Ask for Microsoft Certification Transcripts of the support resources and check for Azure Specific certifications. Ask for the technology being used for ticketing and check if it is a credible and a reliable one. Ask for a 1month trial with low priority workload, use the support services to check the knowledge and commitment of the support team. Check if the technology used for remote support is on par with industry standards and is not through free unsecure tools. Ask for call records and remote support screencasts for all your tested support sessions. Ask for access and test the dashboard that provides continuous monitoring of consumption and billing. Get the DA\DR and Cost optimization plan for your infra designed and let it be presented to you. Finally ensure that you do not pay anything in advance and pay only post-consumption with a minimum of 30 days’ credit on receipt of the invoice. Most Customers who did not do a proper due diligence check on the CSP partners and chose the cheapest option available to them, have majorly suffered on the services just like you suffer and later regret choosing a bad airline for your travel. For more information,please visit AzureTherapy page.